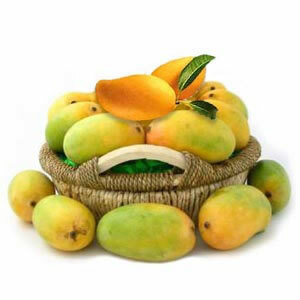 Mangoes are a wonderful gift items to send to your loved ones in all cities in India.Gift the flavour of the season to your dear ones in all cities in India. 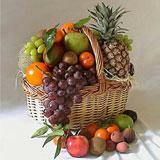 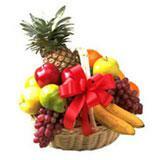 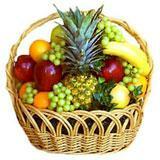 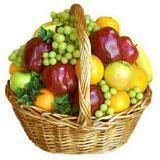 Gift them 2 kg mangoes in a basket. 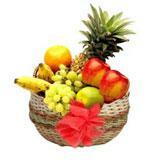 This gift can also be sent to your loved ones along with Gifts across India that will surely help in keeping the relationship alive and strong throughout.